Last month we broke the news that Champ d’Or would be heading to auction on March 30. 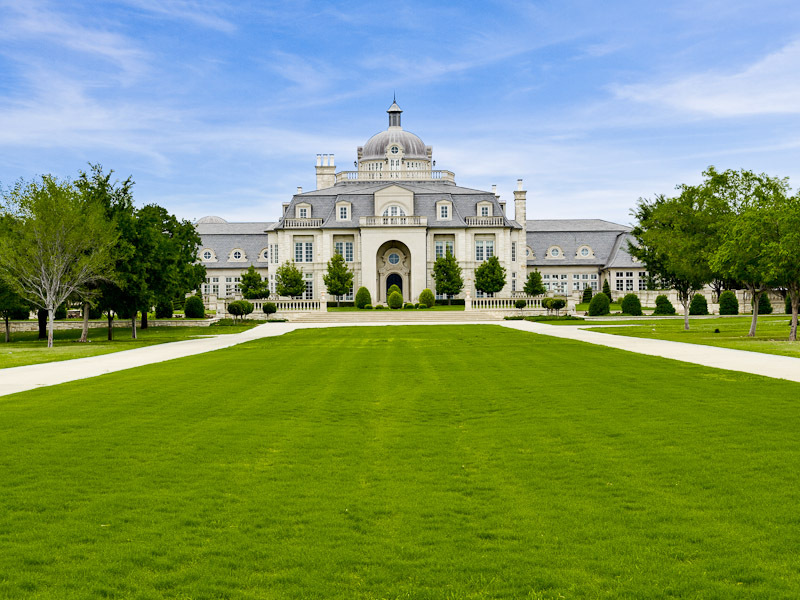 The Texas-sized estate was built in 2003 by Shirley and Alan Goldfield, and went on the market not long after for a staggering $72 million. 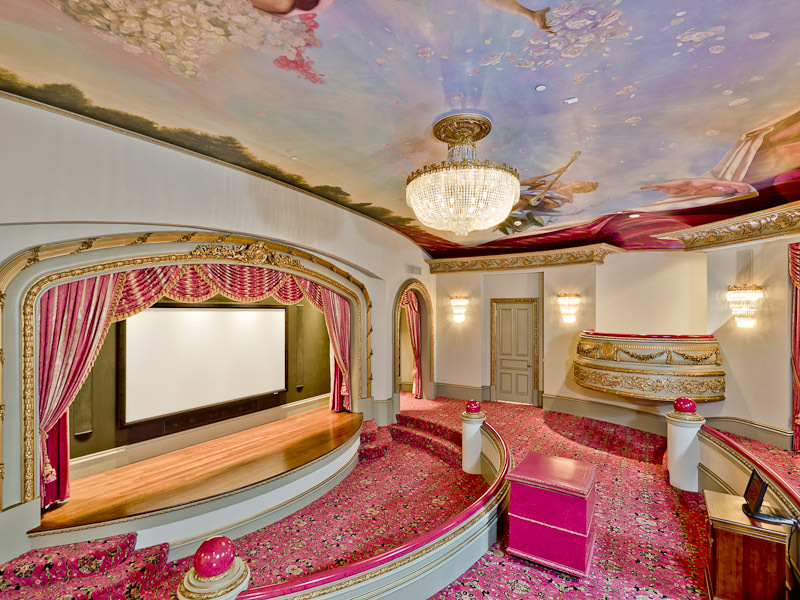 Over the years the asking price has fluctuated drastically and prior to auction was listed at $35 million. The extraordinary French Chateau cost $46 million to build, and offers over 48,000 square feet of space on approximately 40 acres. Concierge Auctions took the unique estate to auction today with a reserve of $10.3 million. According to Concierge Auctions website, Champ d’Or is now labeled as ‘pending contract’. No details have released as to who was present at the auction, but it definitely seems like somebody snapped up the unique home.